Virtual reality (VR) uses advanced display and immersive audio technologies to create an interactive, three-dimensional image or environment. Augmented reality (AR), meanwhile, uses digital technology to overlay video and audio onto the physical world to provide information and embellish our experiences. 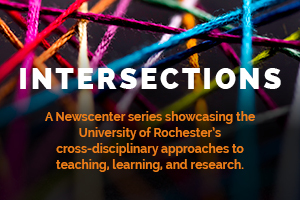 At the University of Rochester, we’re crossing disciplines to collaborate on VR/AR innovations that will revolutionize how we learn, discover, heal, and create as we work to make the world ever better. Imagine what it would be like to sit, not in the audience, but in the midst of an orchestra during a rehearsal or concert. To experience firsthand the sounds of string, brass, woodwind, and percussion sections washing over you from every direction. To see the conductor, not from behind, but pointing the baton directly at you. Using recital halls as their “labs,” and recording some of the best music students in the world, University of Rochester researchers are creating virtual reality videos of concerts that literally immerse viewers “within” the performance onstage. 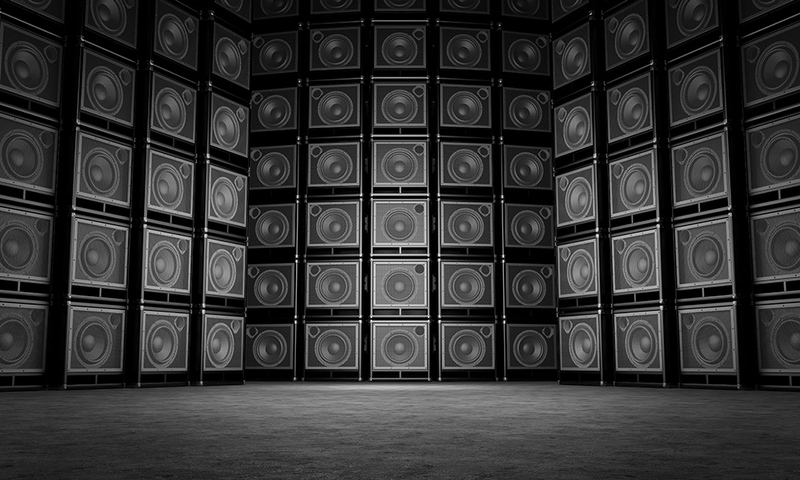 The quality of the sound, of course, is at least as important as the quality of the images. And that’s where this collaboration hopes to make a major contribution. Duan’s expertise is in designing intelligent algorithms and systems that can understand sounds (including music) and be applied, for example, to audio-visual analysis of music performances. Meanwhile, Lee, who has degrees in both electrical engineering and musicology, is an expert in audio software programming and sound recording techniques and technology. He is also an active choral director and baritone. 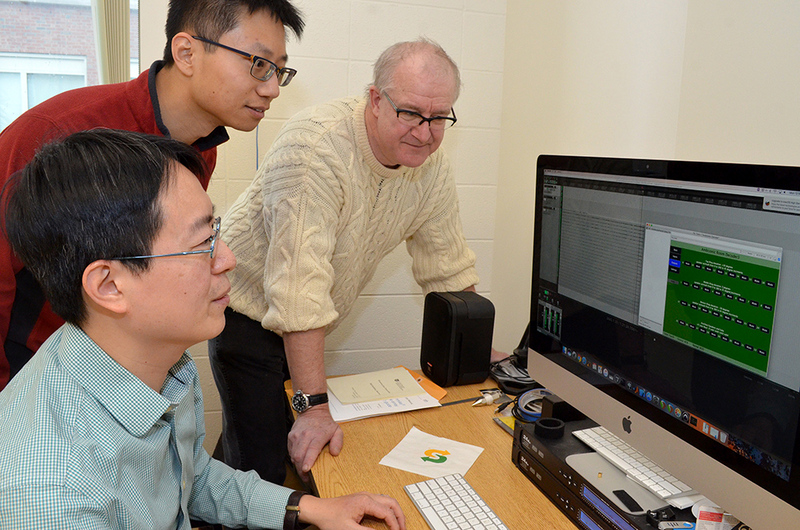 With funding from the University’s AR/VR Initiative, the team has obtained cutting-edge recording equipment, including an Eigenmike 32-channel spherical microphone array. This past semester, they were able to make 11 recordings of Eastman ensembles in live concerts, as well as in rehearsals, where there is greater freedom to experiment. Much of the effort so far has focused on perfecting what Lee refers to as the “workflow.” For example, “Where do we want to place a microphone? At the best seat in the concert hall? Or do you want to put it over the conductor’s head?” asks Lee. The answer may vary depending on the acoustics of the particular hall, and the size and type of ensemble. Eventually Duan will develop algorithms to best integrate the audio and visual files. The researchers envision a host of possible applications, from enhanced listener enjoyment to feedback for performers, live streaming of University concerts, and music therapy for patients.